The Cameo Shores community of Corona Del Mar is bounded by the Pacific Coast Highway on the North, the bluffs overlooking the Pacific Ocean on the South, the Shore Cliffs community on the West and the Pelican Hill Golf Course on the East. All roads within Cameo Shores are terraced such the most homes enjoy sweeping views of the Pacific Ocean. For many years homes in Cameo Shores were restricted by the Home Owner Association CC&R's to one level with no access allowed from the street below. The Association has relaxed the restrictions to allow two level homes with access from the street below. The homes are still limited to one level above grade. With the two level building allocation some homes have now been built with over 7,000 square feet building area. The residents of the Cameo Shores community enjoy access to the, three mile long, public beach below through Association controlled private gates. 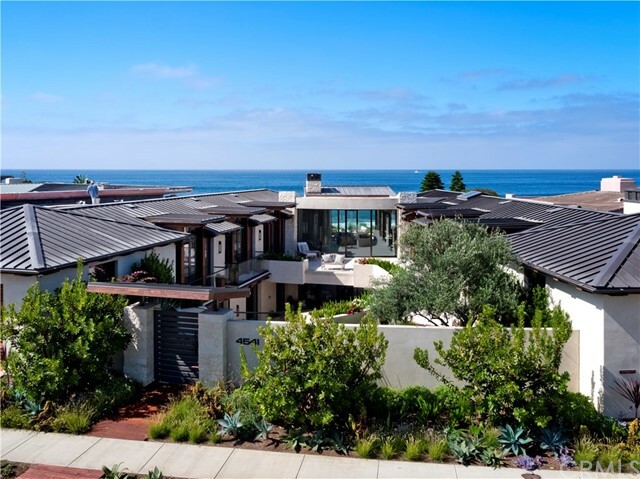 Below are listed all single family homes for sale through CRMLS in the Corona del Mar ~ Cameo Shores area of Newport Beach, CA. 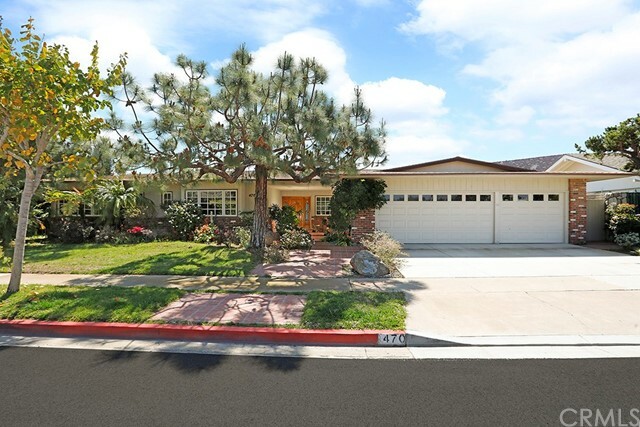 Click on any image to view further details on that particular Corona del Mar ~ Cameo Shores area property. If you are interested in several of the Corona del Mar ~ Cameo Shores homes, I can arrange appointments for you to view multiple properties in a single session. 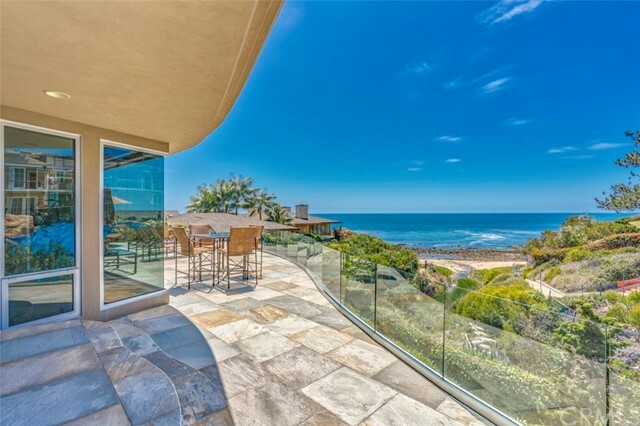 To schedule a personal tour or obtain further information on Corona del Mar ~ Cameo Shores homes, contact Allan Heller.